In Scotland, according to the same ISD report, around 18 000 had been waiting more than 12 weeks in April 2018. Scotland has 10% of the population of England. Thus, if the problem was comparable in Scotland to that in England, there would’ve been 50 000 waiting for beds in April 2018. Therefore, the waiting times problem in England is nearly three time greater. 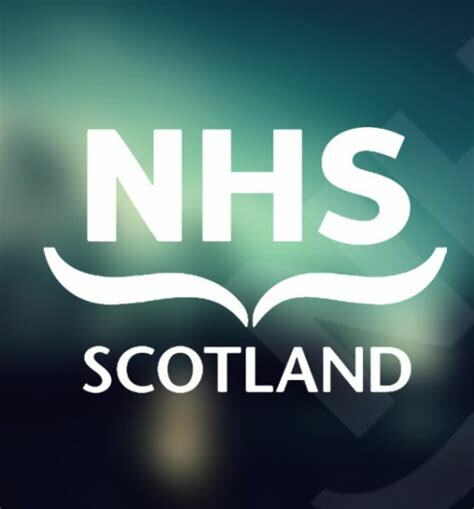 You are right to report regularly on NHS Scotland, because it is one which the mainstream media and the unionist parties and the NHS Trade Unions continually knock. The recent ambulance waiting times was typical. It originated with a Labour MSP. Note how almost every newspaper and broadcasting body led with the same story and in almost the same words. There was a 6% drop in initiated cases of repossession following a breach of a mortgage or loan secured on a property compared to 2015-16. This continues a long-term downward trend (83% decrease since 2008-09). Initiated cases involving eviction of tenants from a rented property decreased by 3% in 2016-17, this was in contrast to a consistent increase in the previous three years. However, overall the number of cases are still 28% lower than in 2008-09. Compared to the previous year, the number of cases initiated in the Court of Session decreased by 48%. This overall decrease was driven by a 74% decrease in the number of personal injury cases initiated in the Court of Session, as a consequence of the establishment of the Sheriff Personal Injury Court under the Courts Reform (Scotland) Act 2014. In comparison, the number of cases initiated in the sheriff courts also decreased although by a lower proportion of 5%. Thanks Ludo. Yes, will do comparative piece on NHS customer satisfaction today.